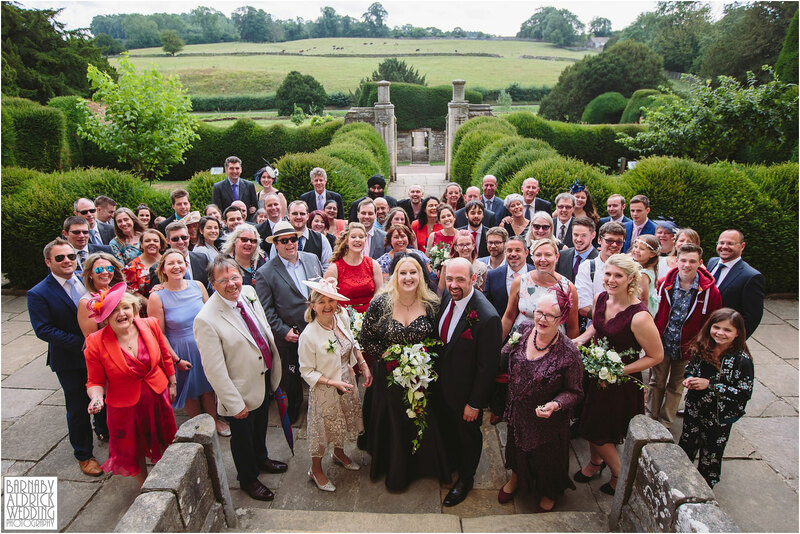 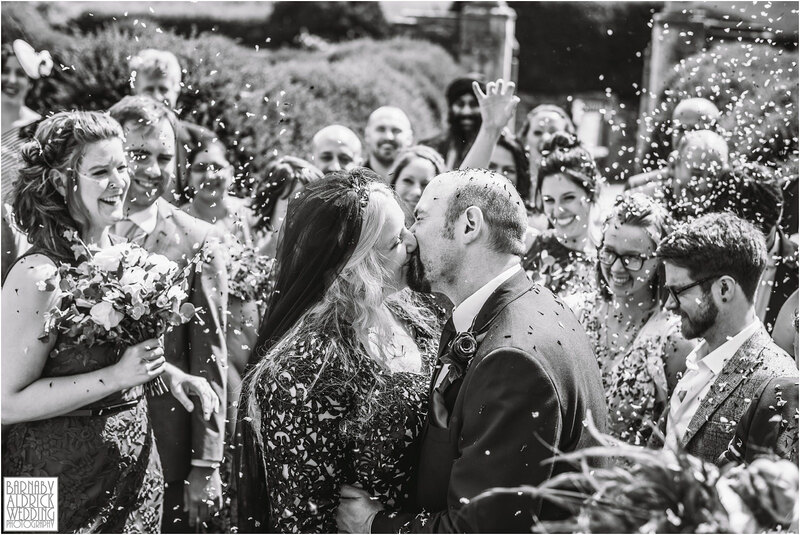 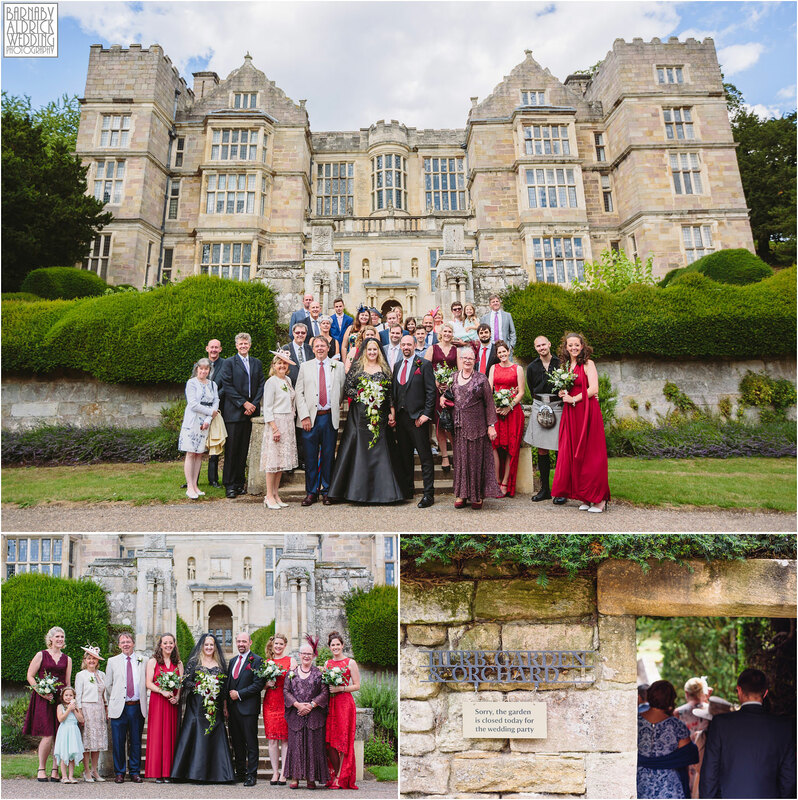 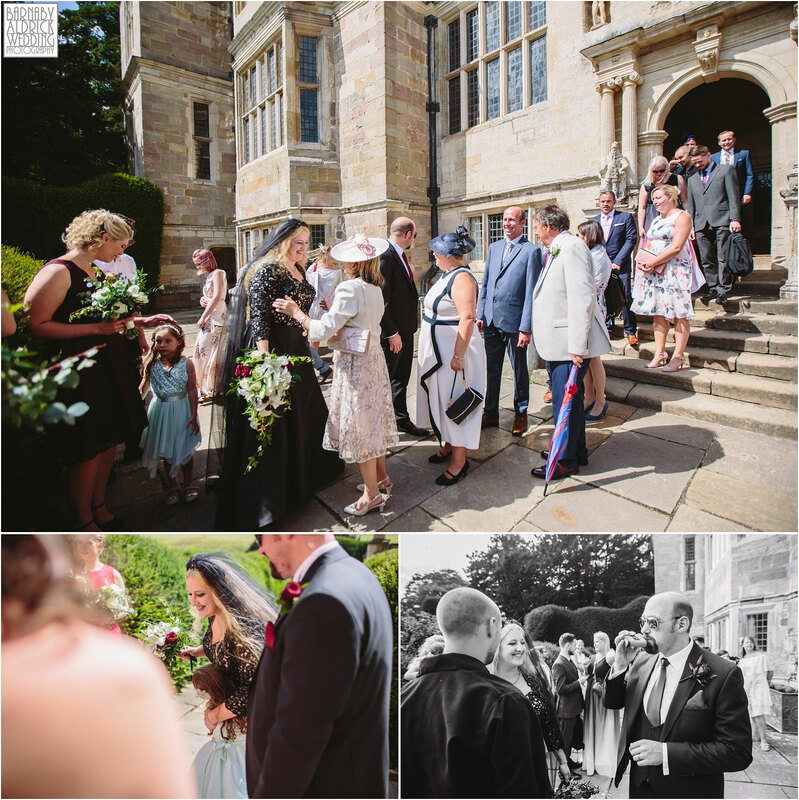 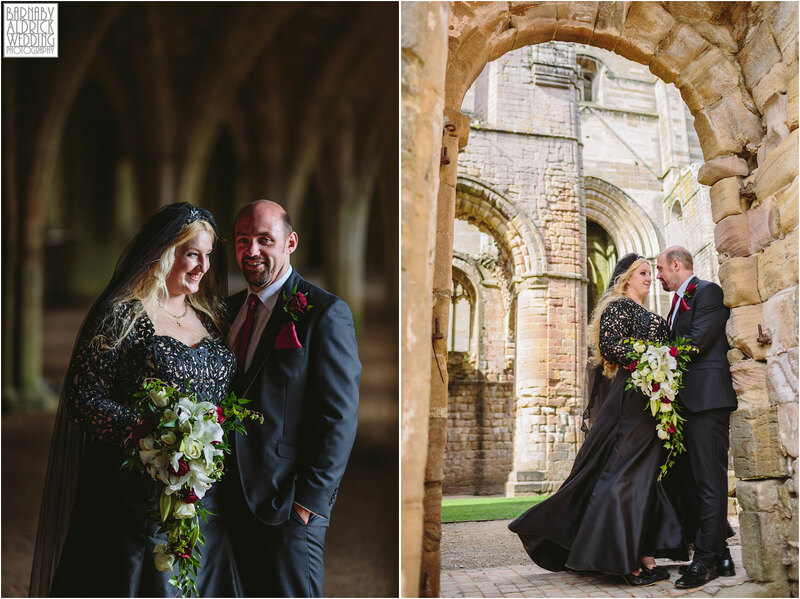 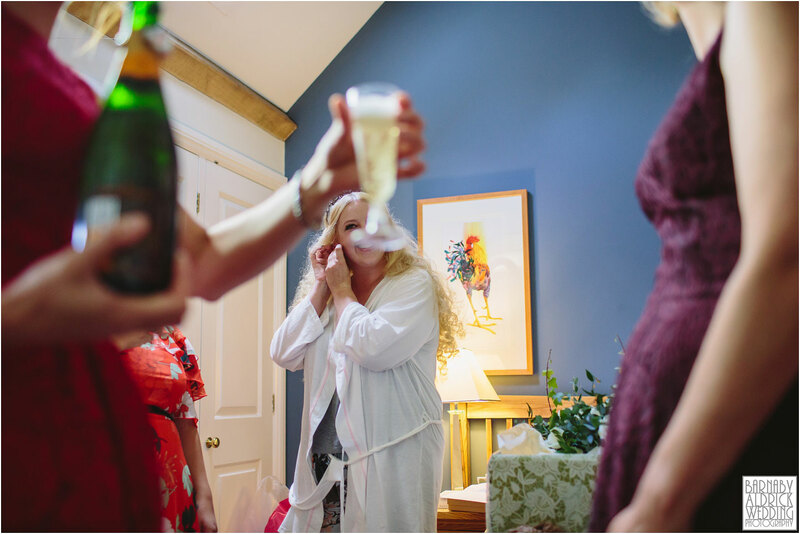 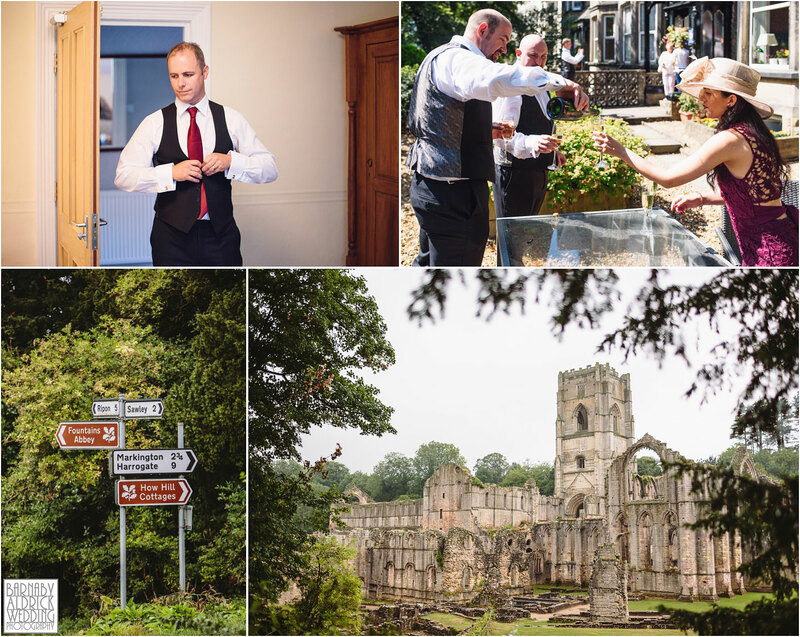 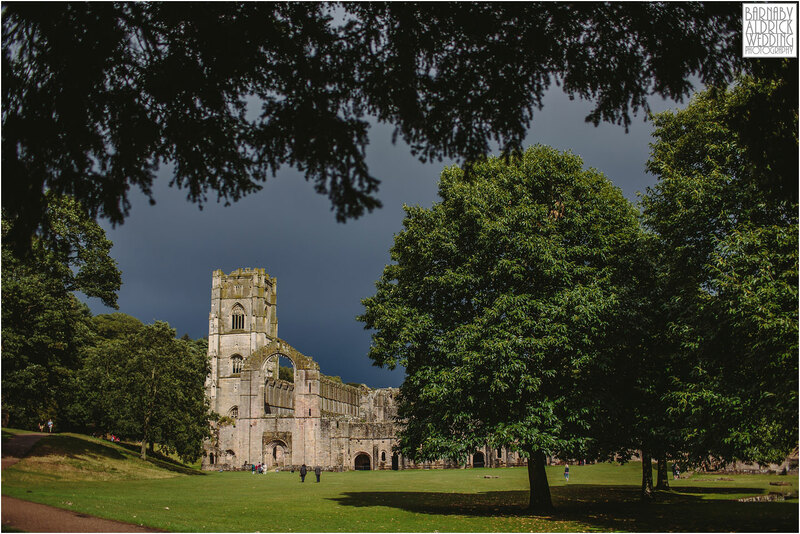 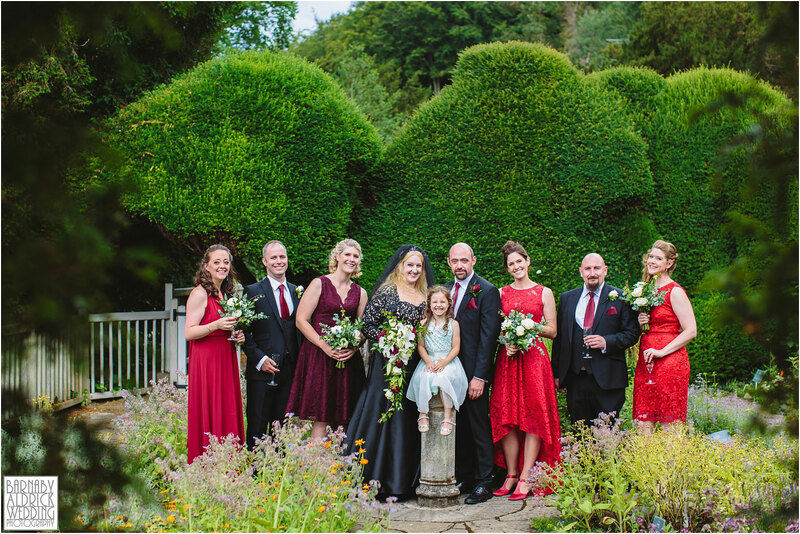 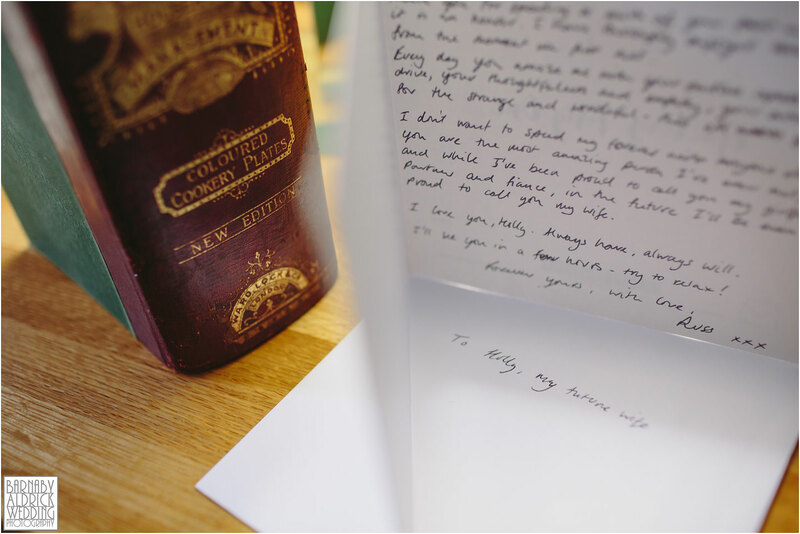 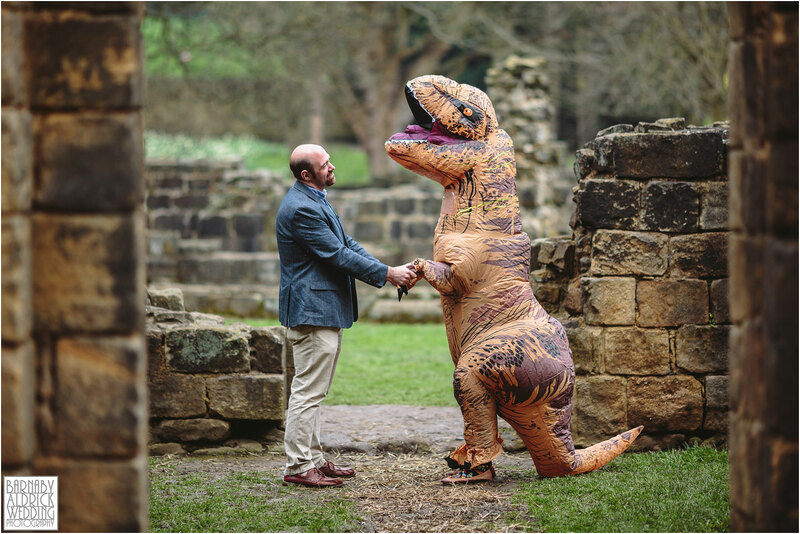 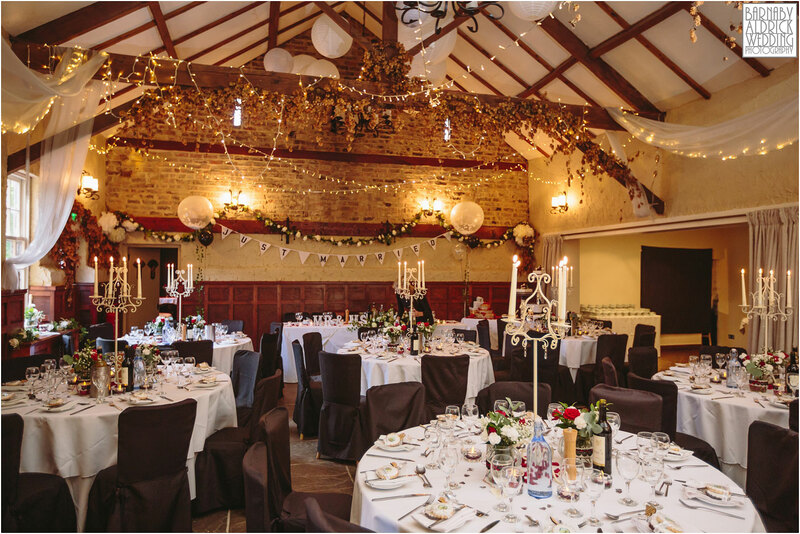 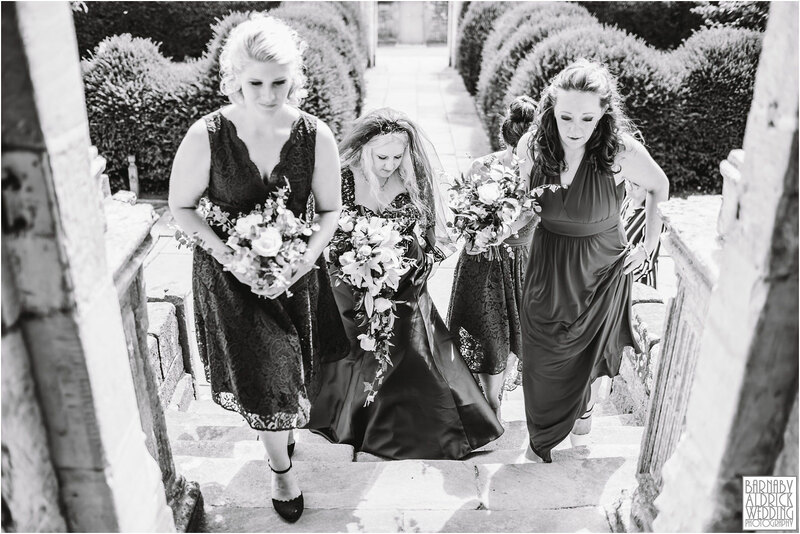 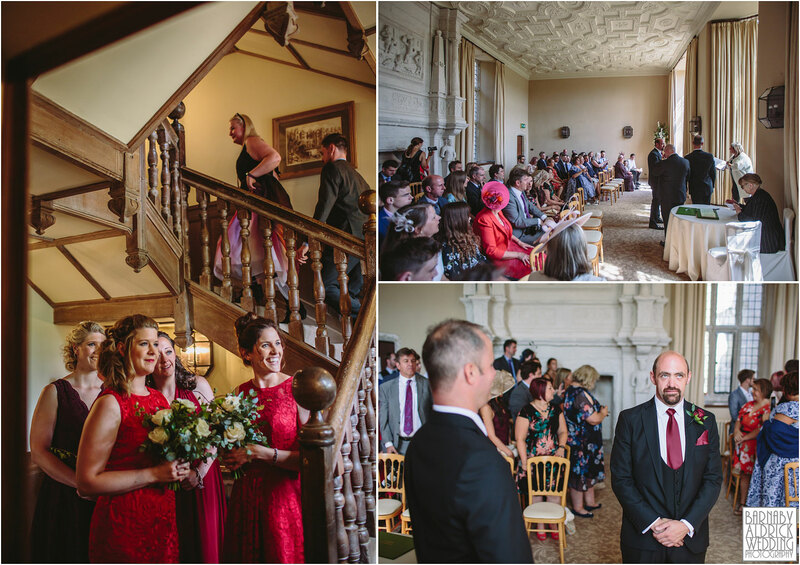 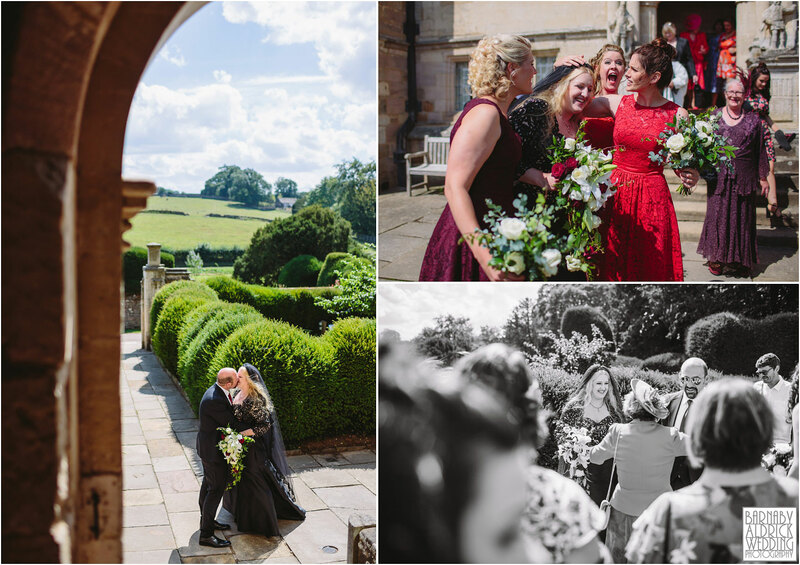 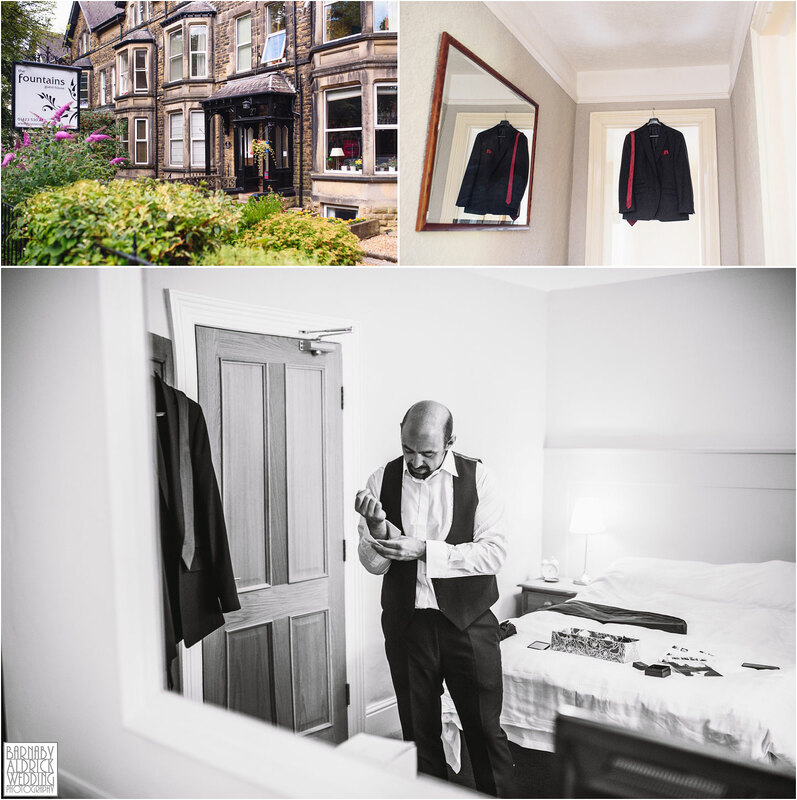 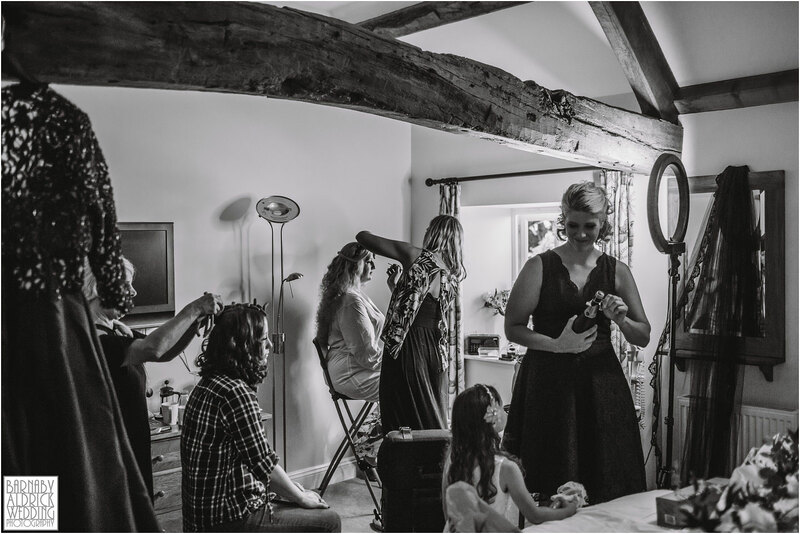 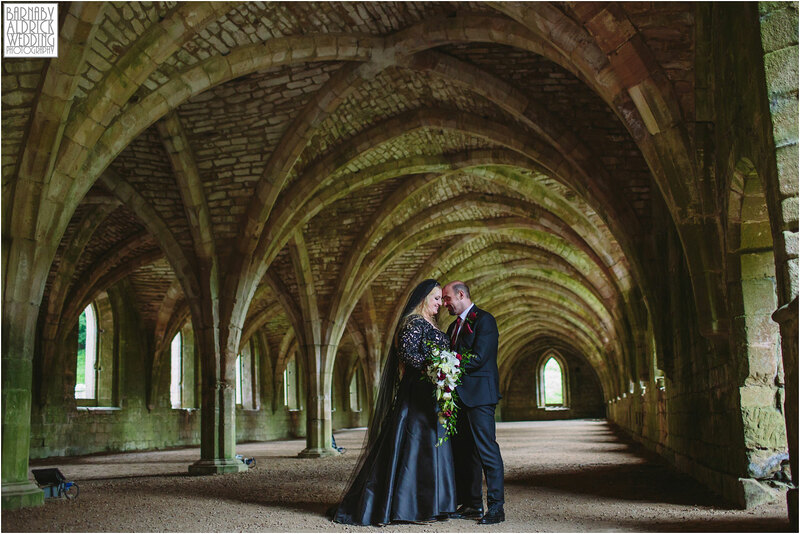 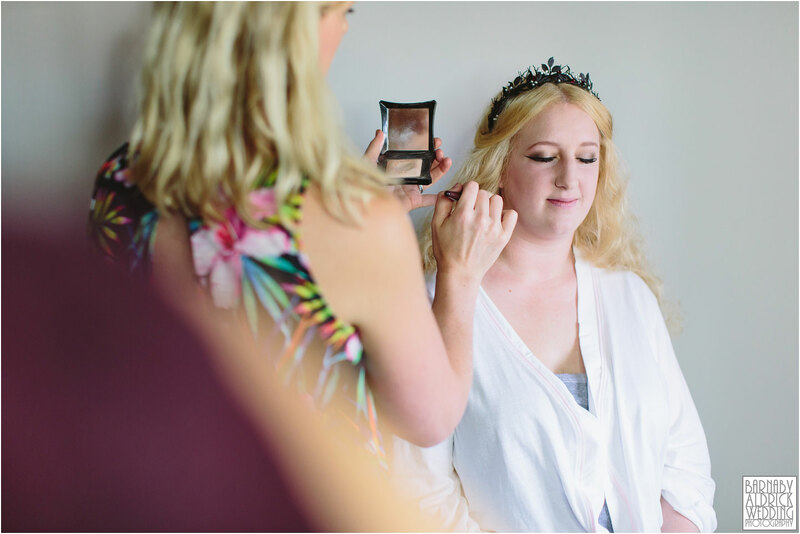 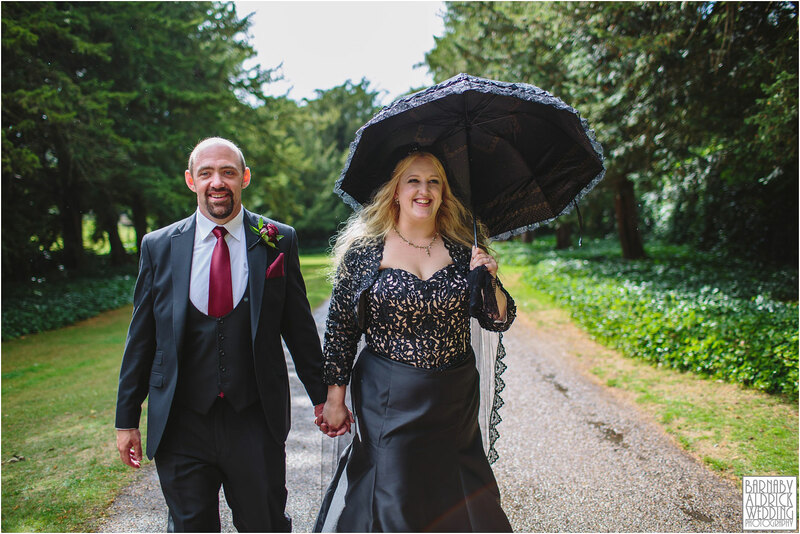 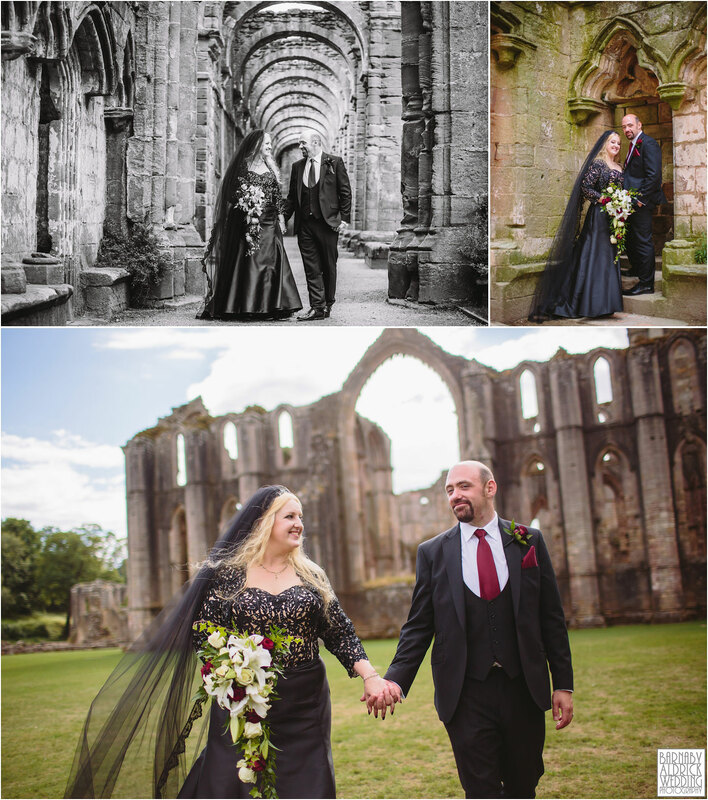 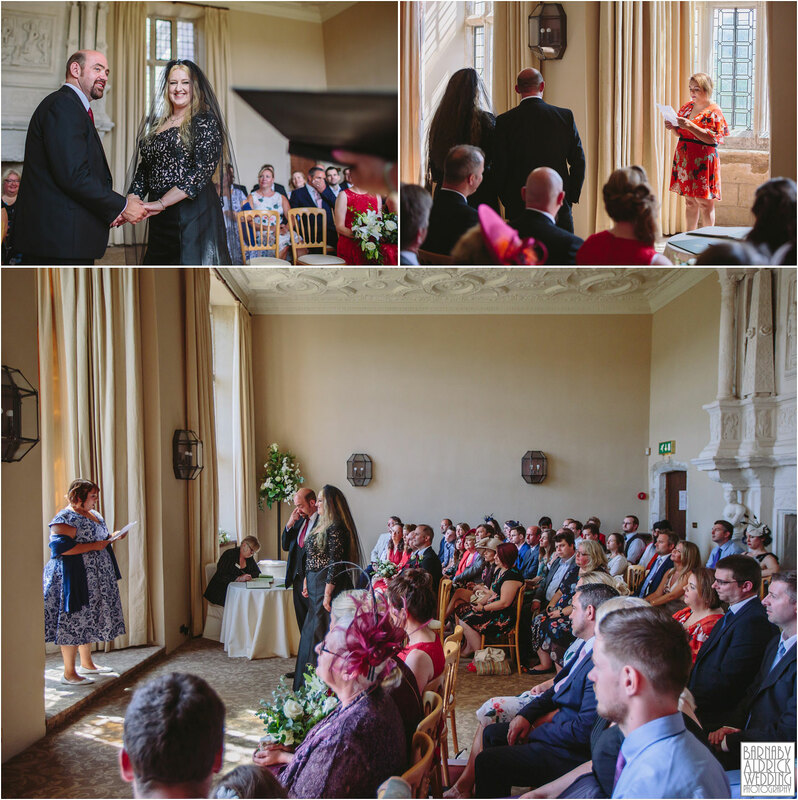 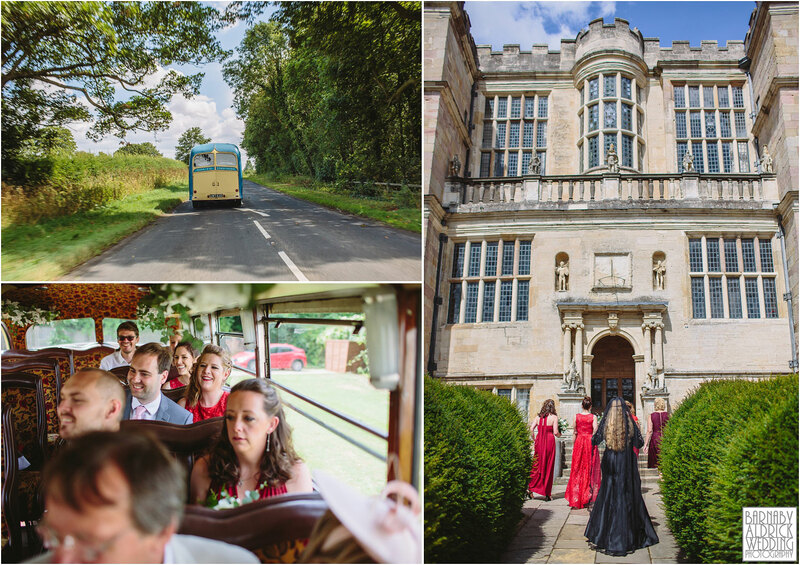 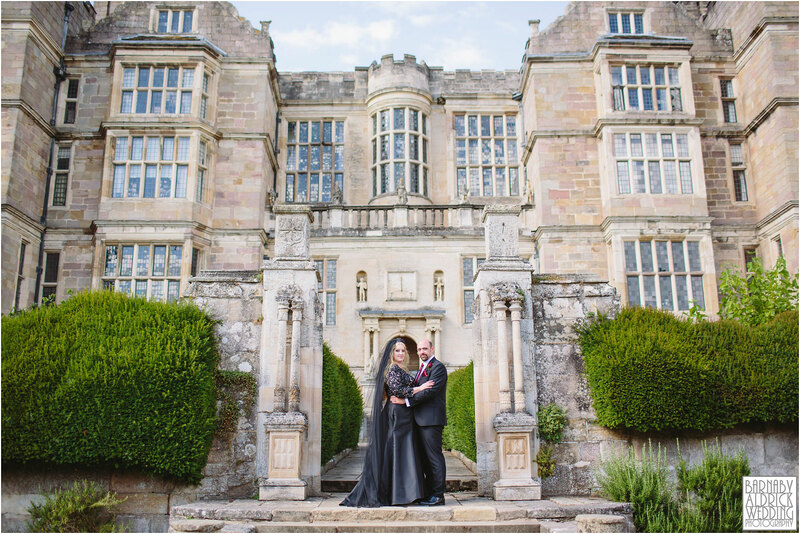 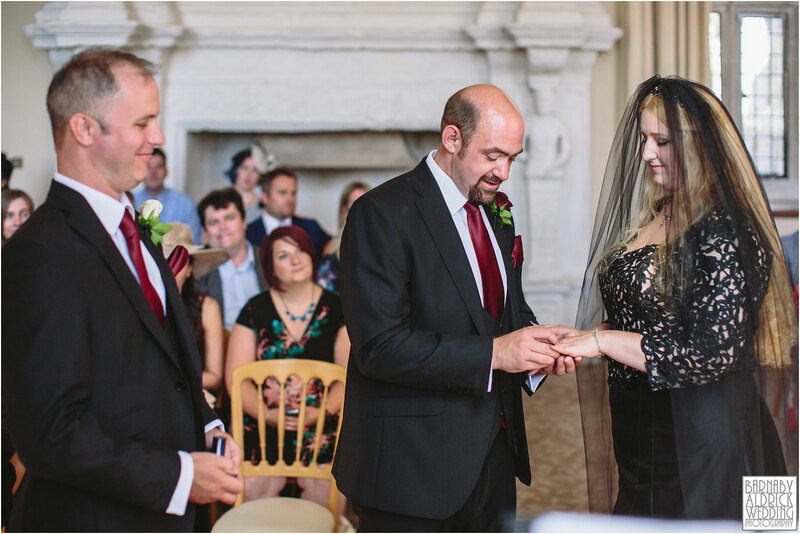 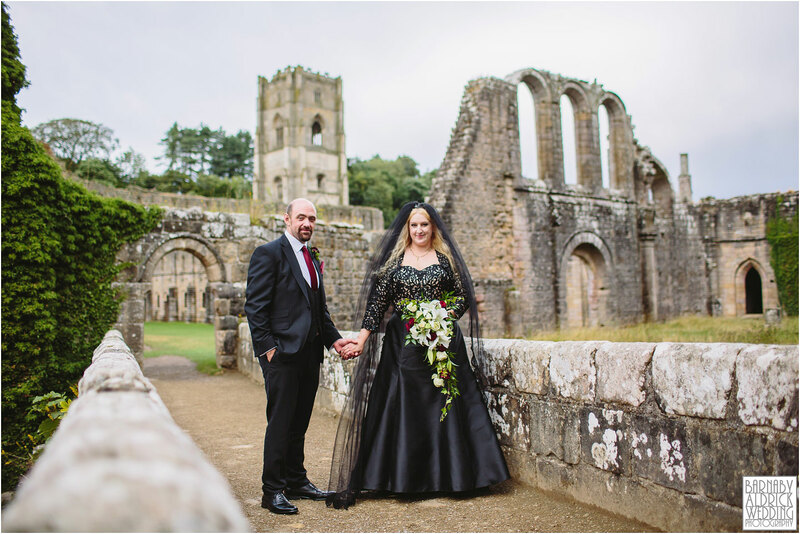 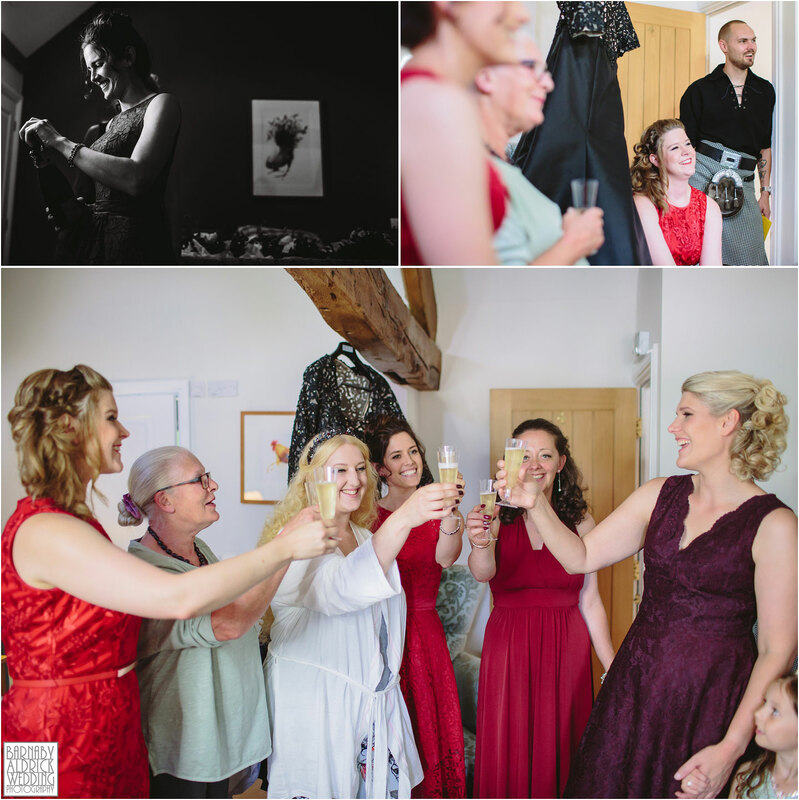 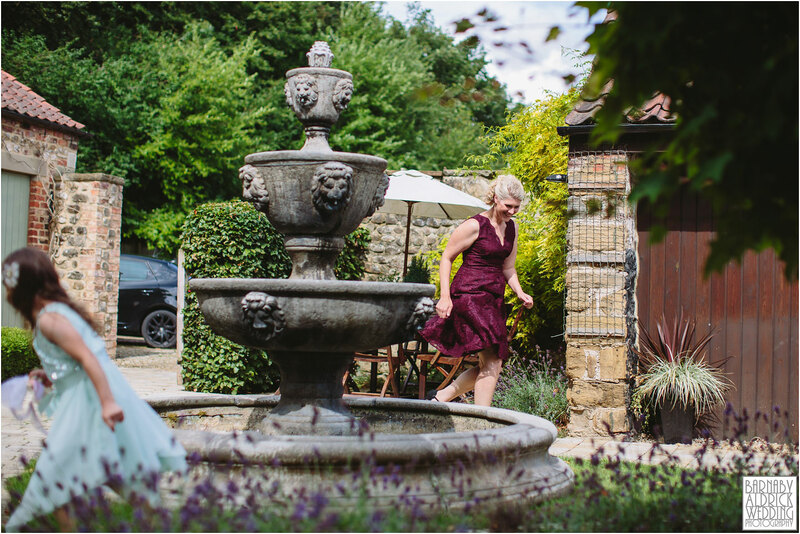 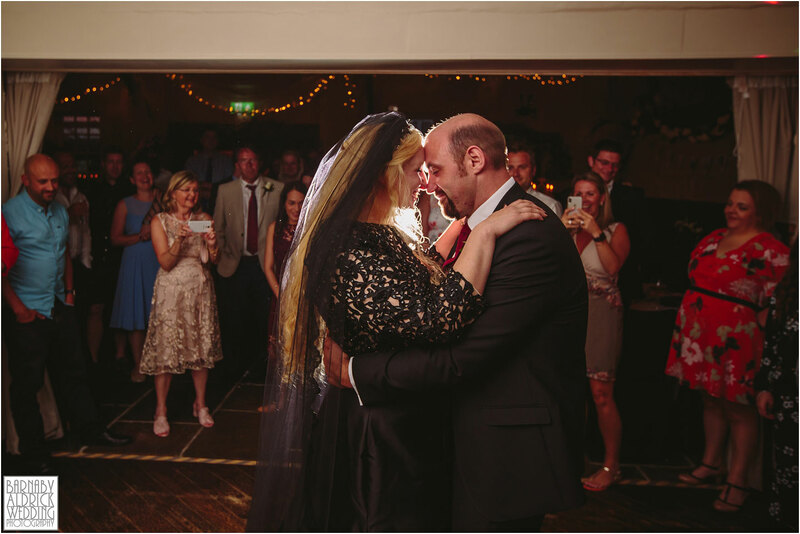 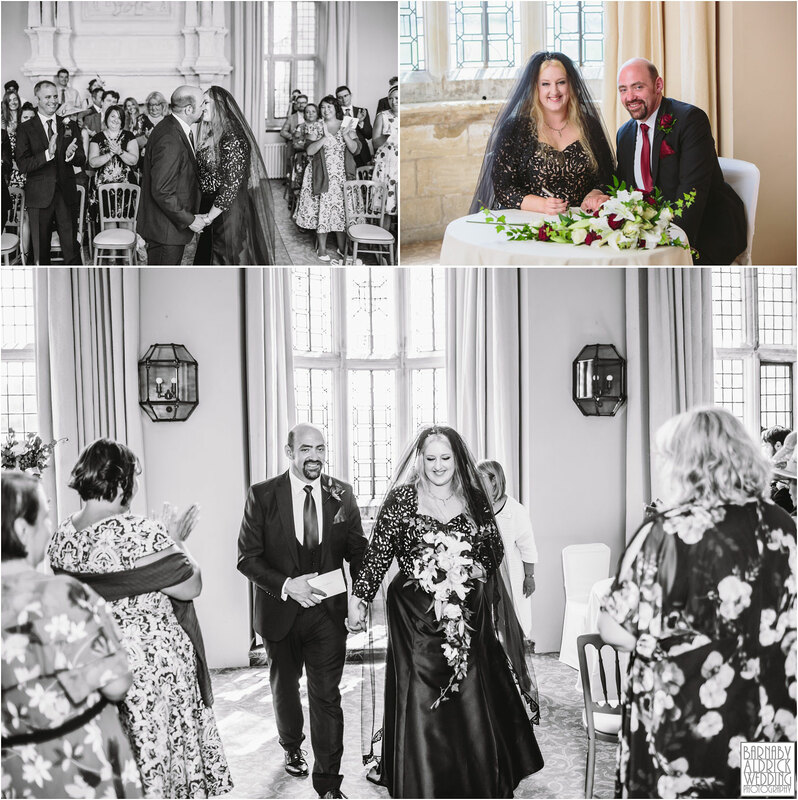 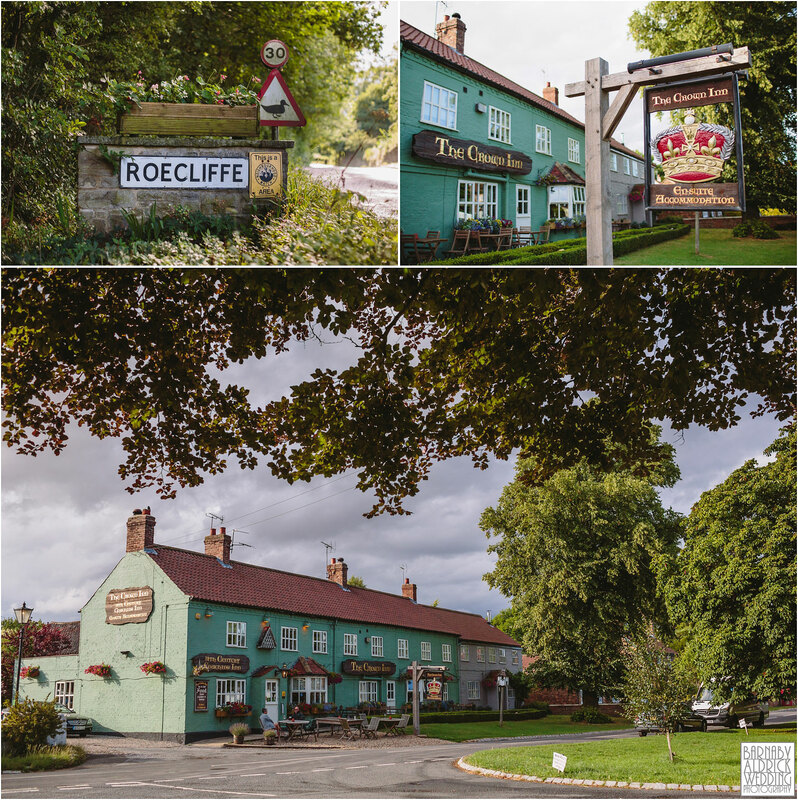 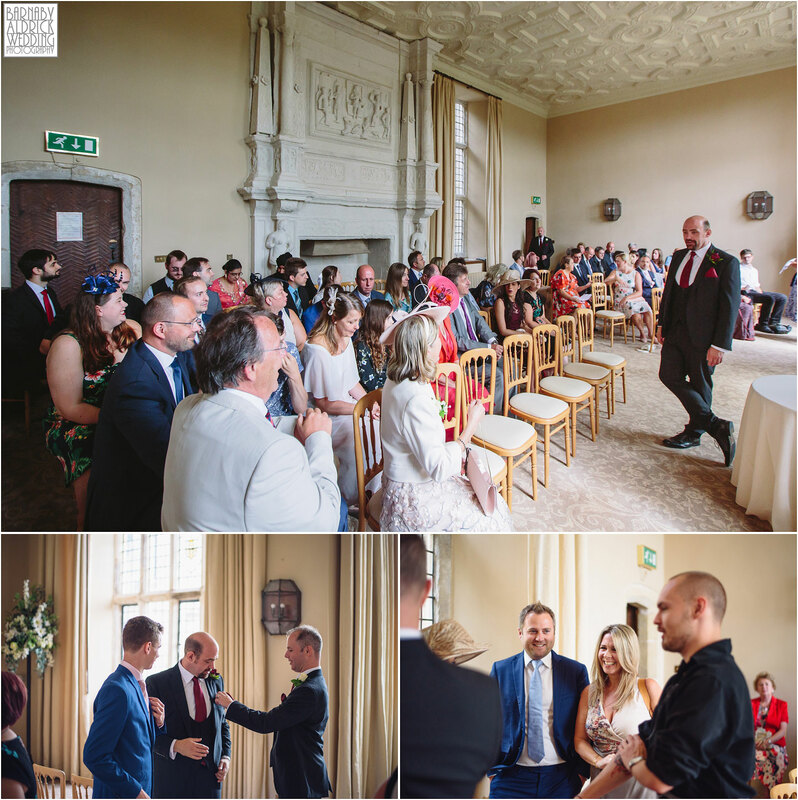 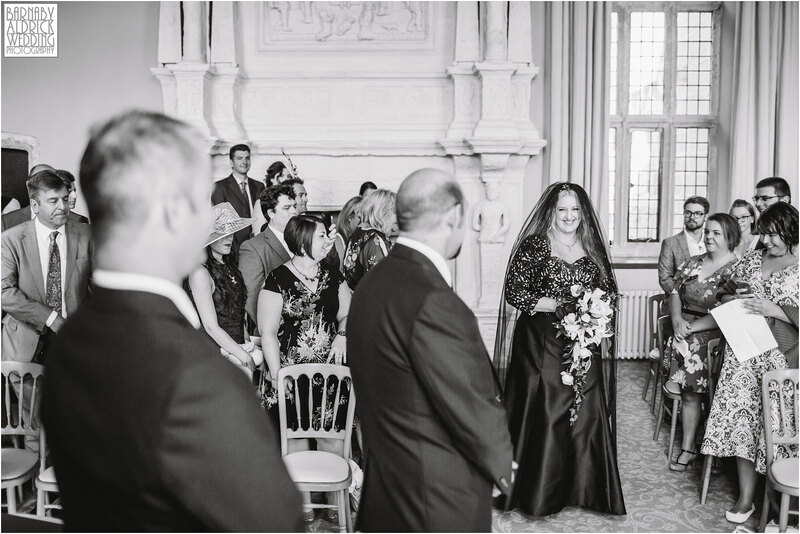 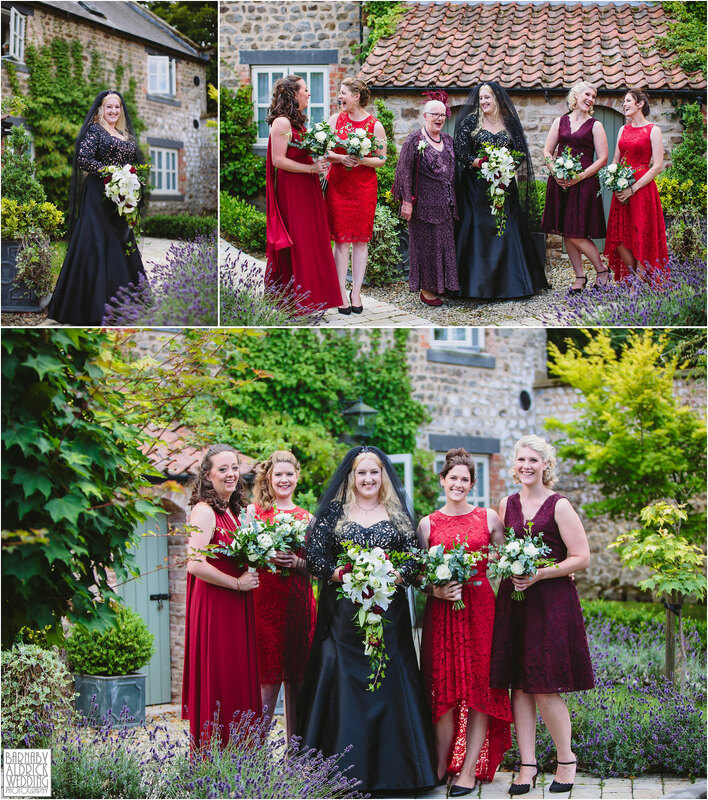 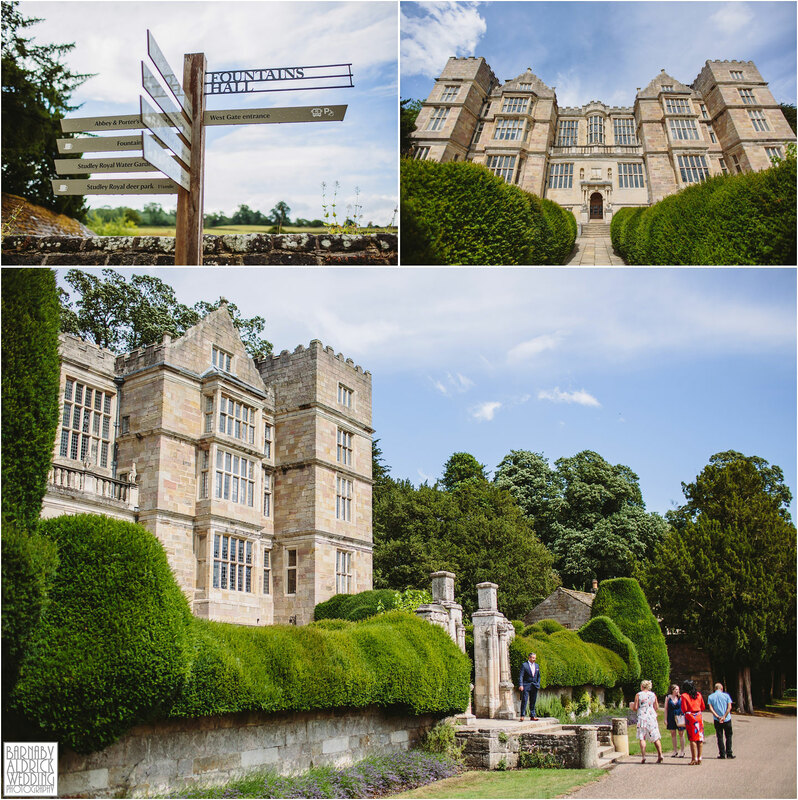 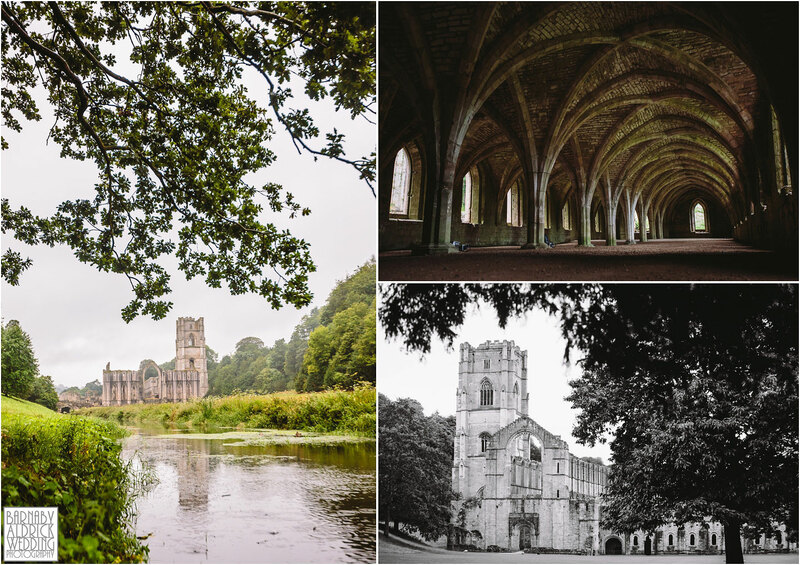 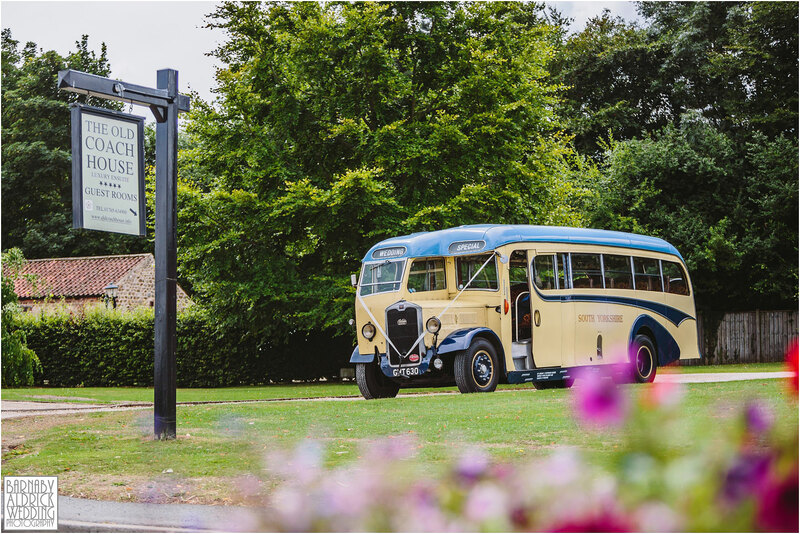 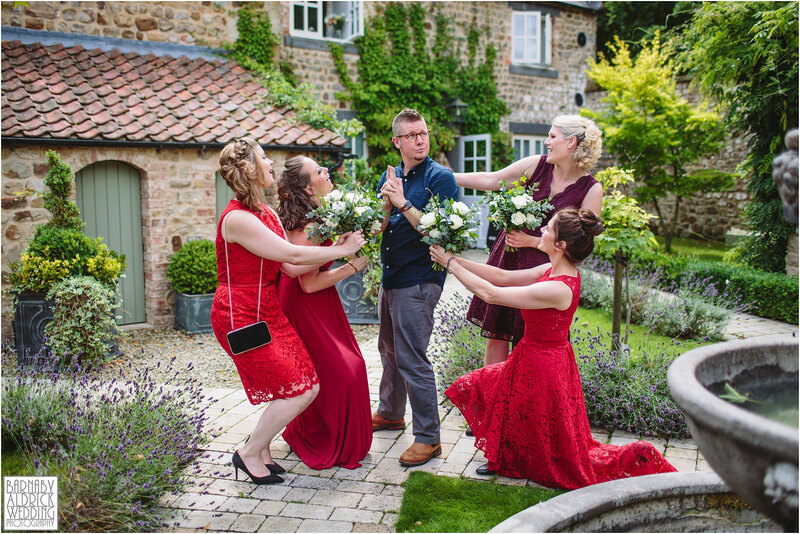 I recently joined Holly & Russ for their wedding photos at Fountains Abbey, with a stunning wedding ceremony The National Trust’s listed Fountains Hall and a wedding reception meal at The Crown in Roecliffe, a gastro pub in North Yorkshire. 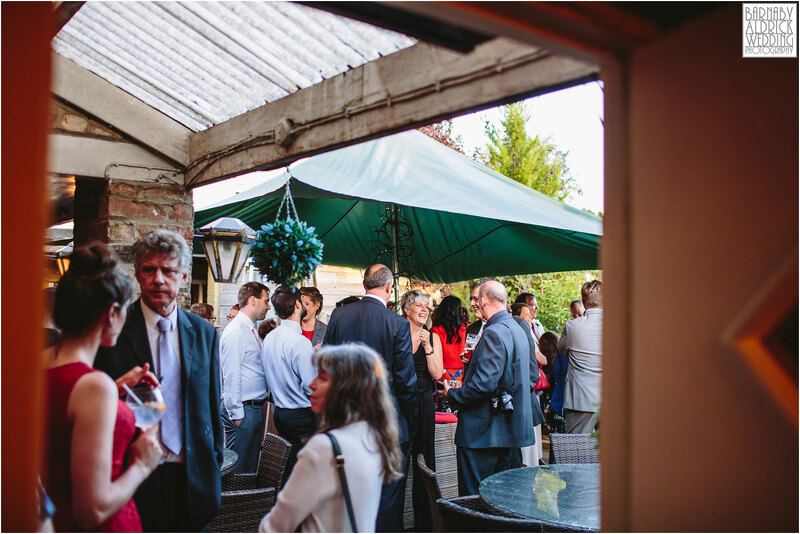 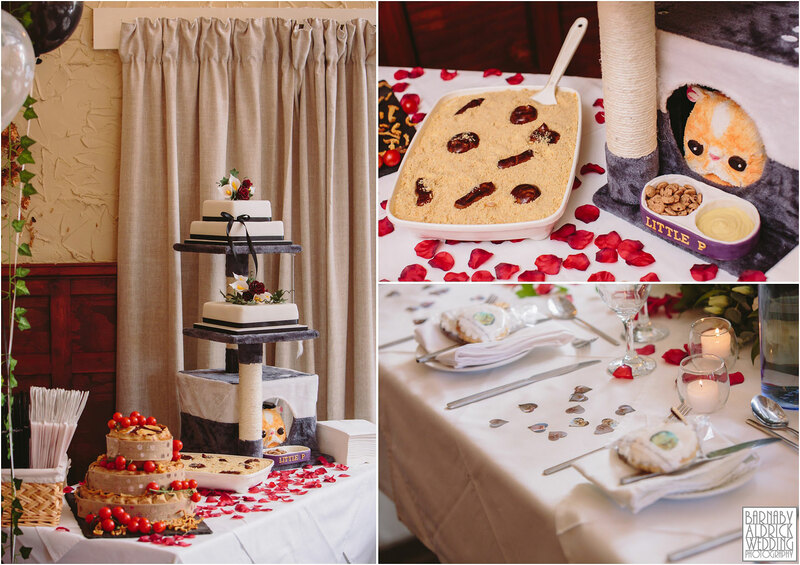 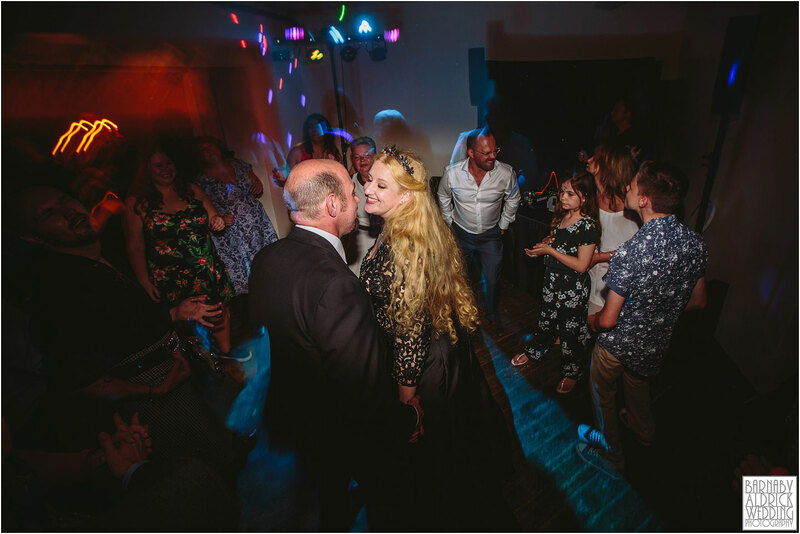 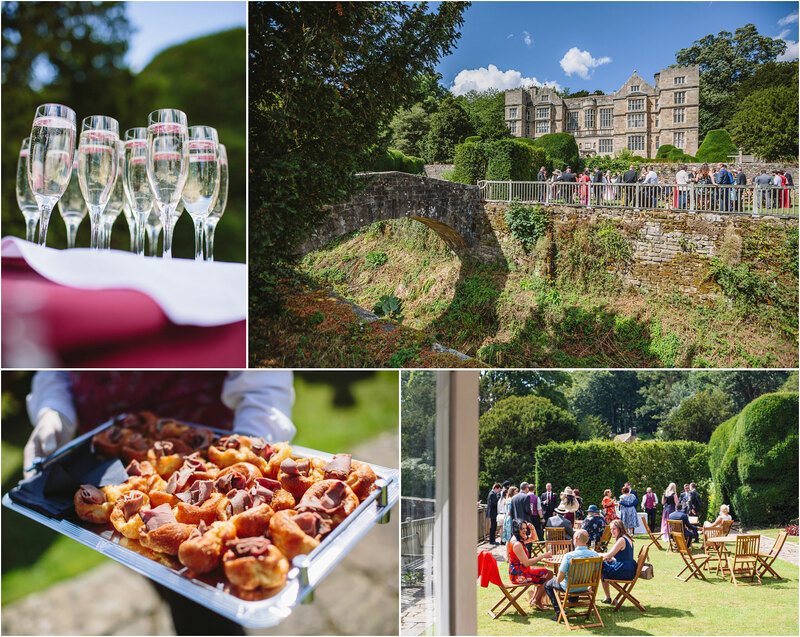 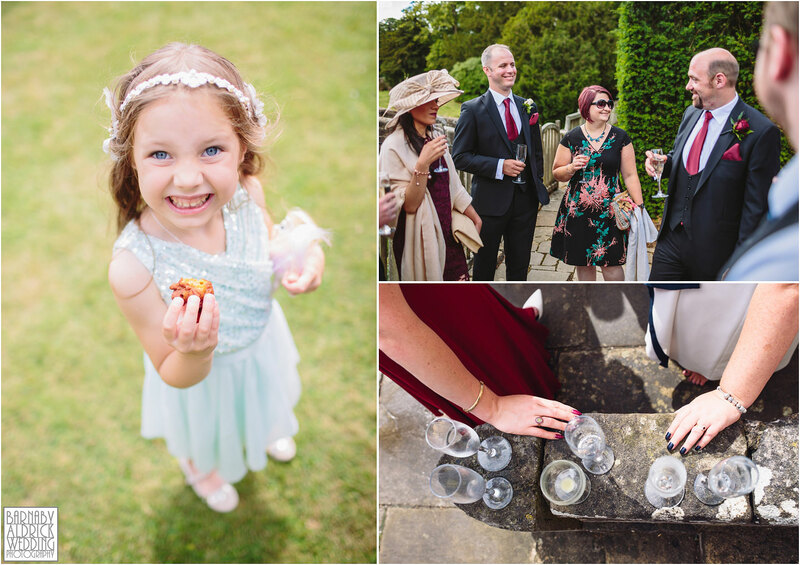 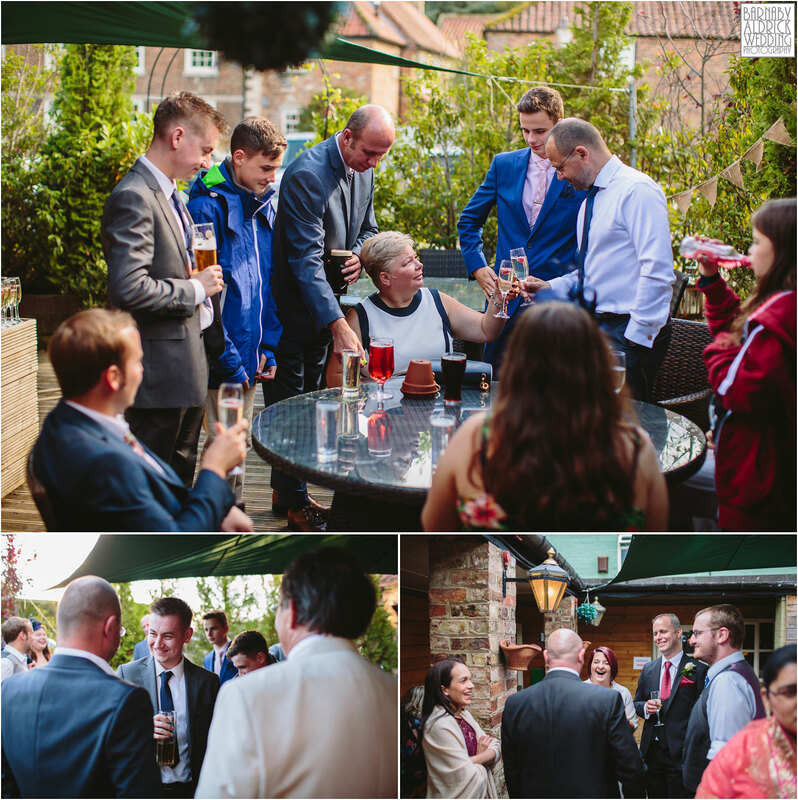 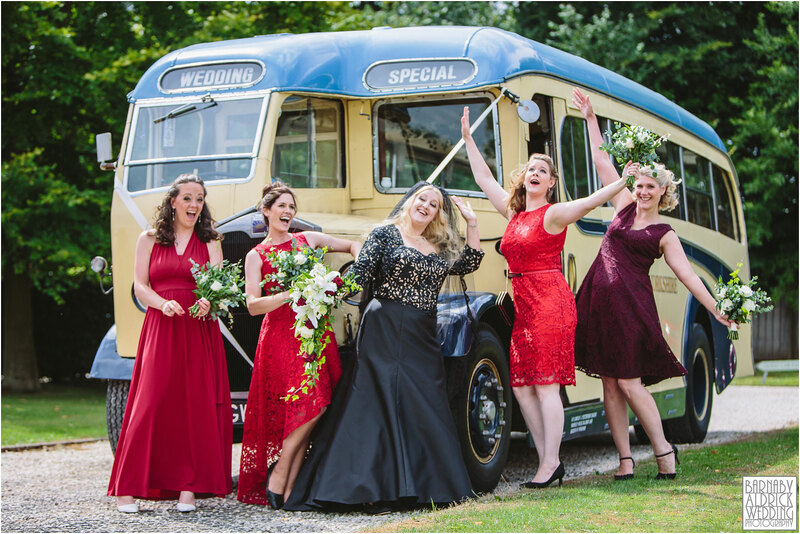 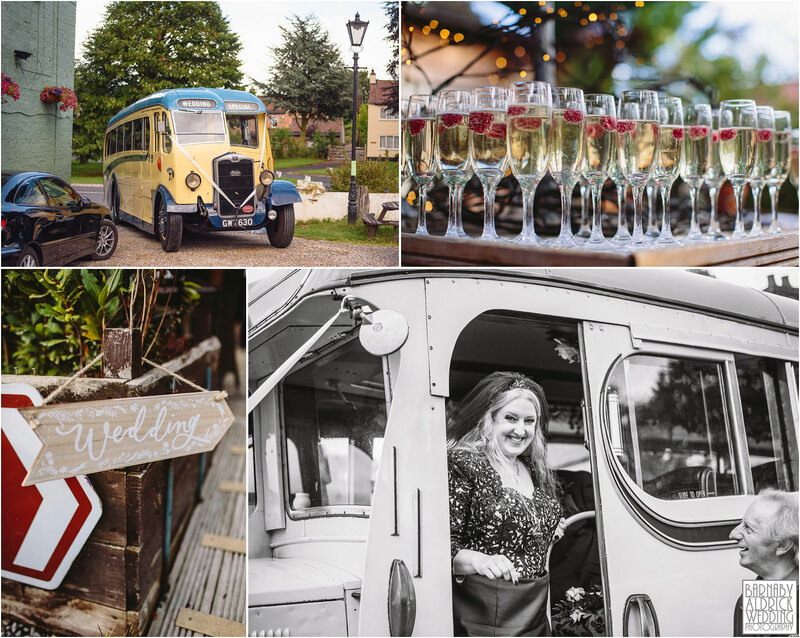 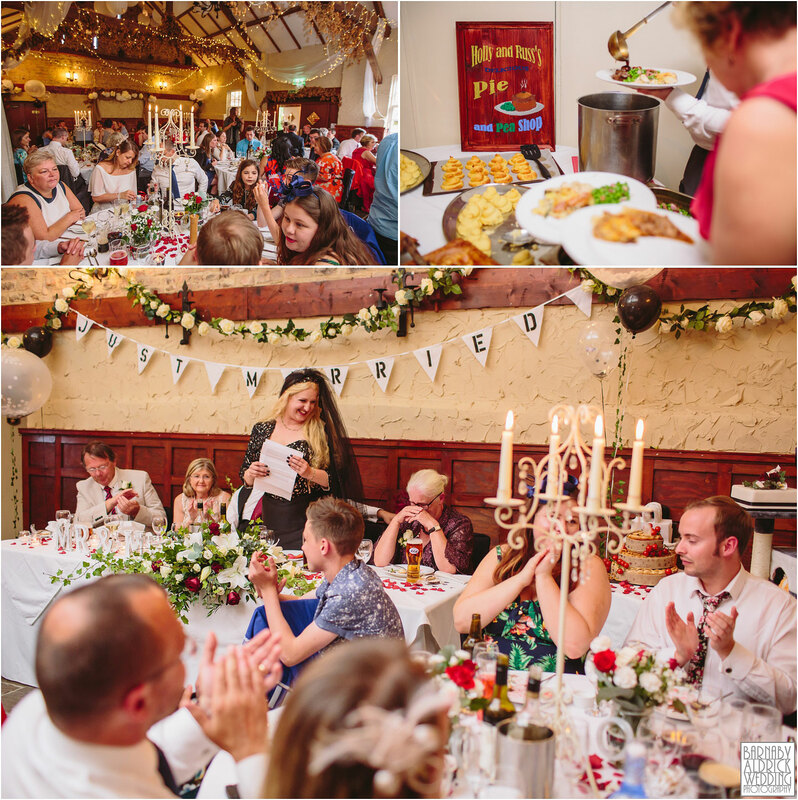 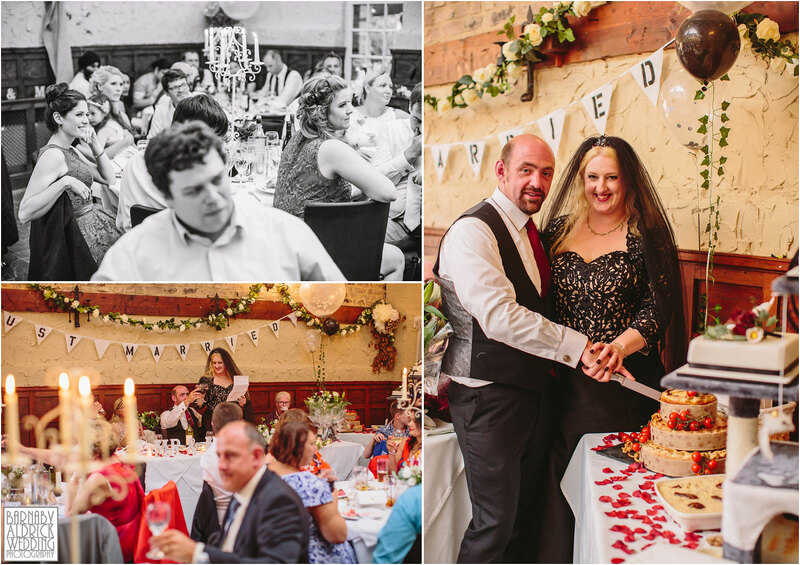 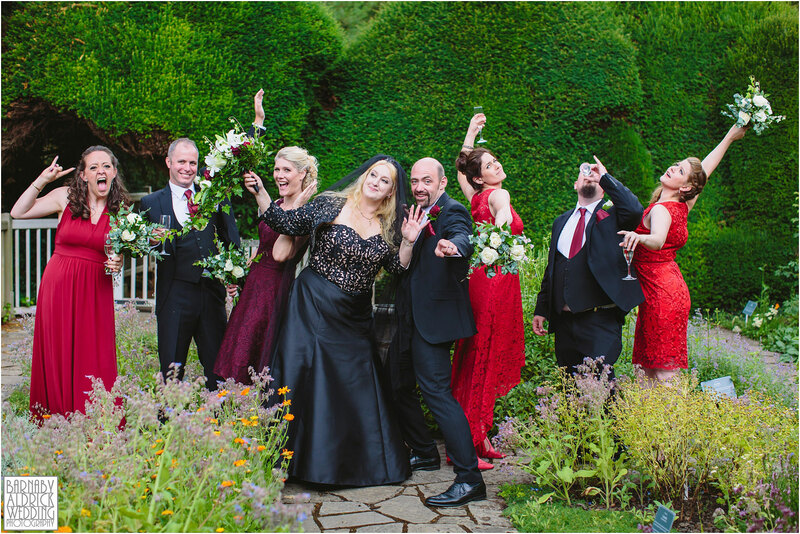 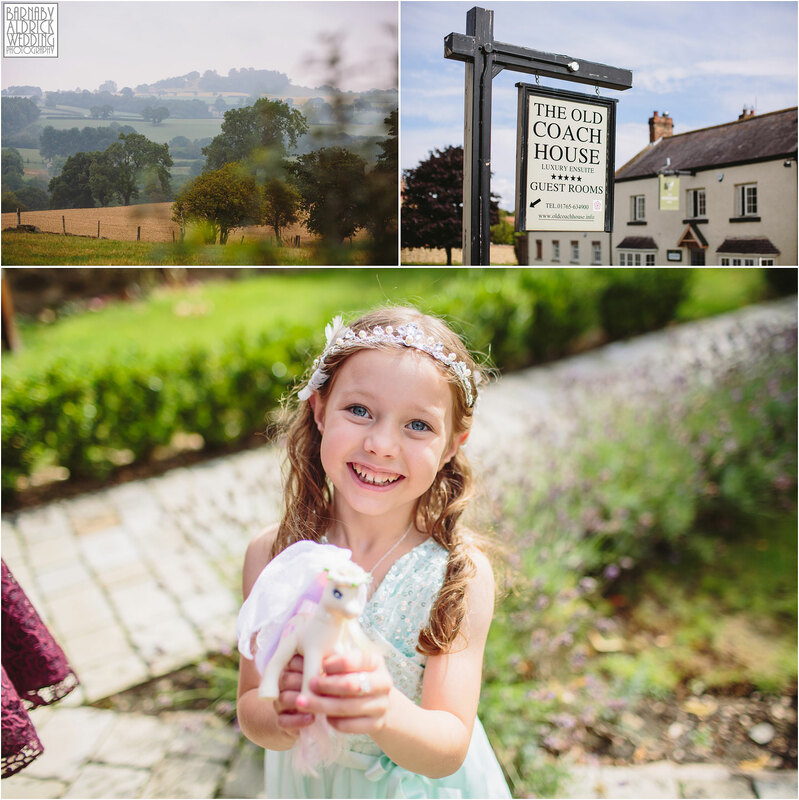 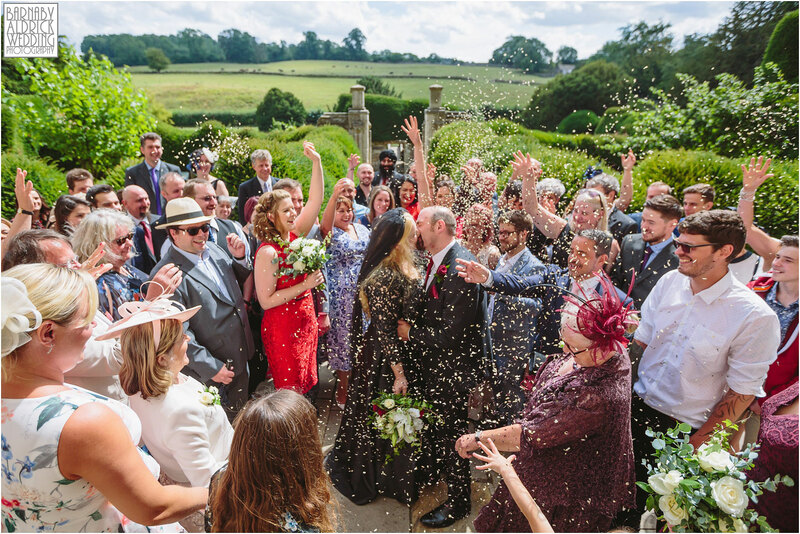 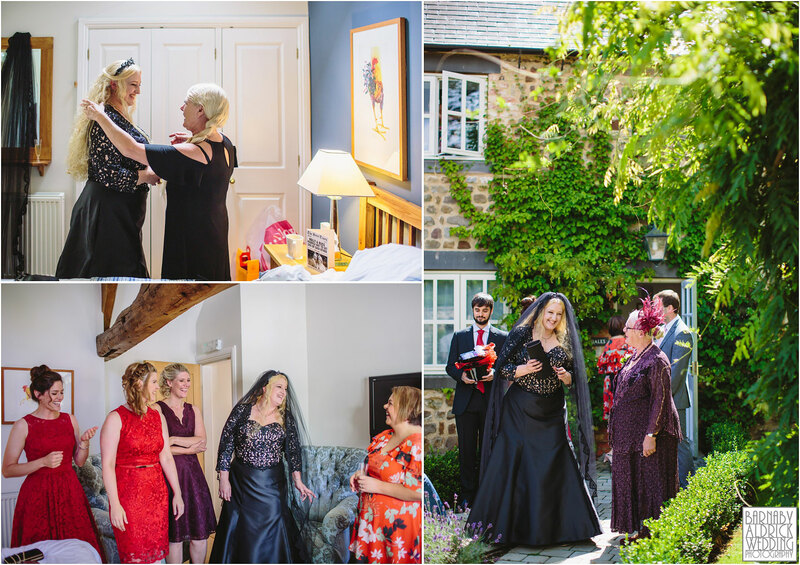 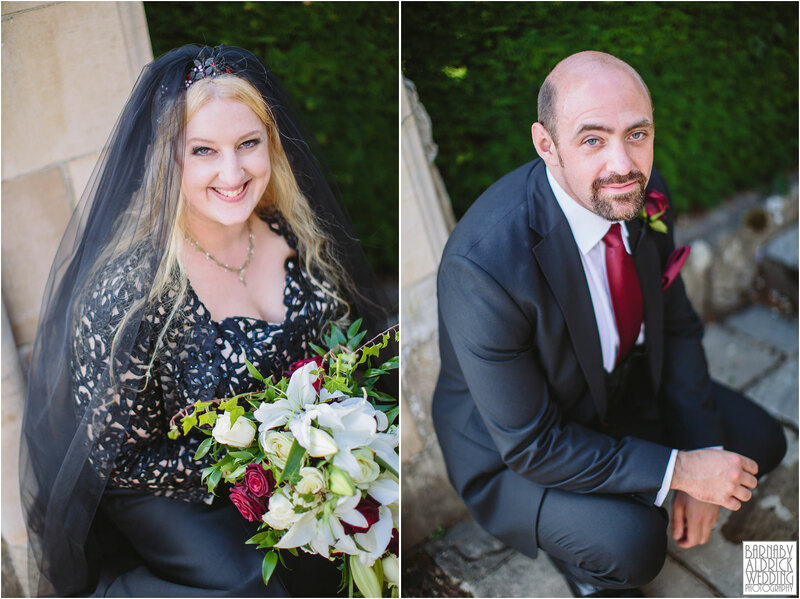 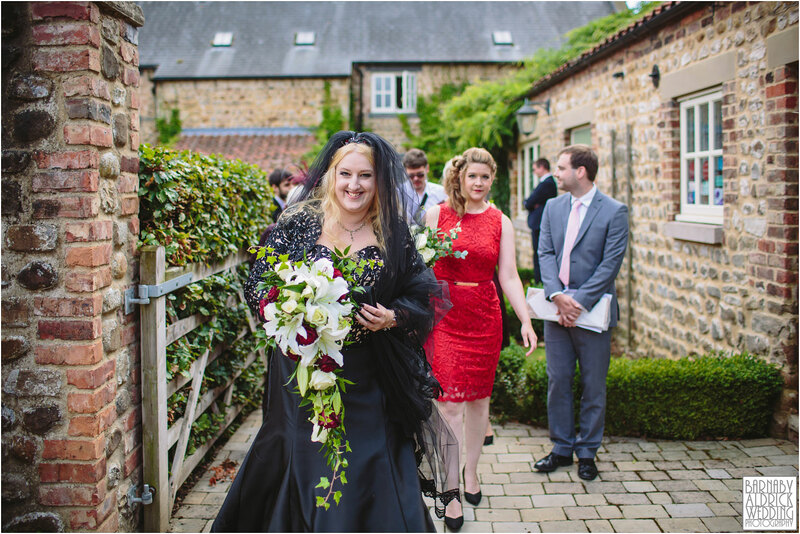 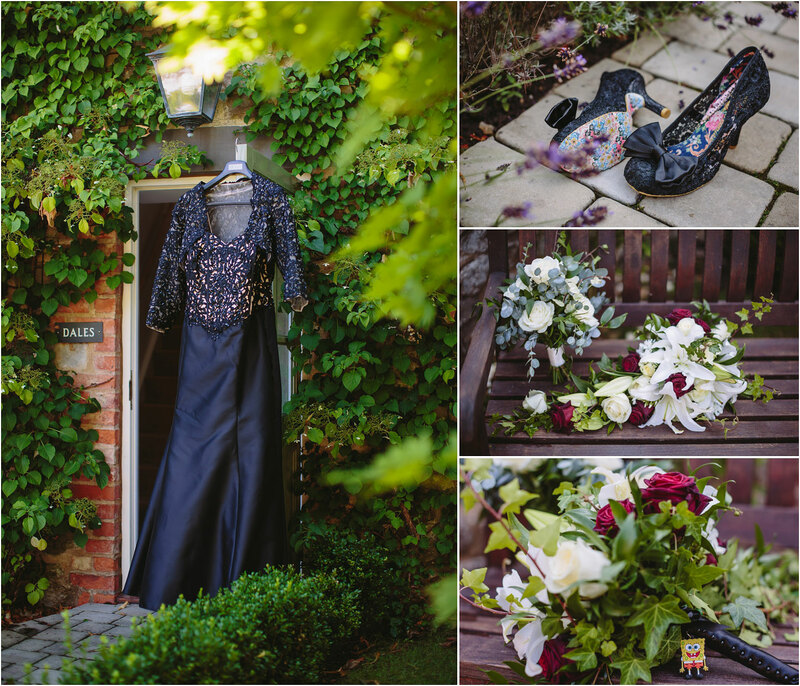 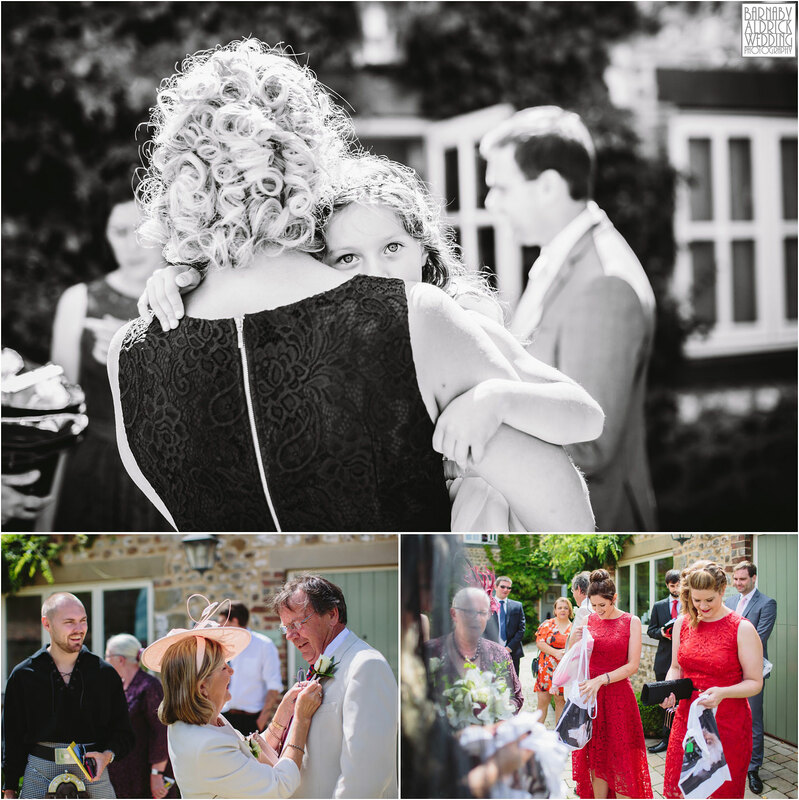 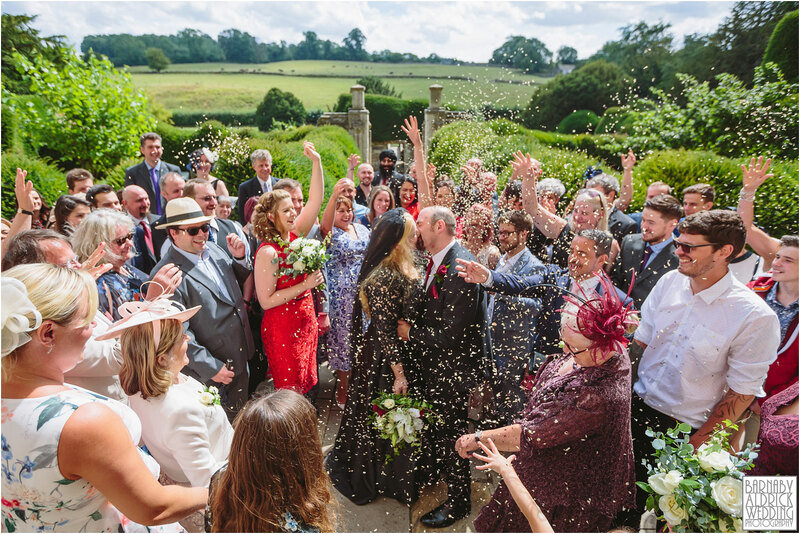 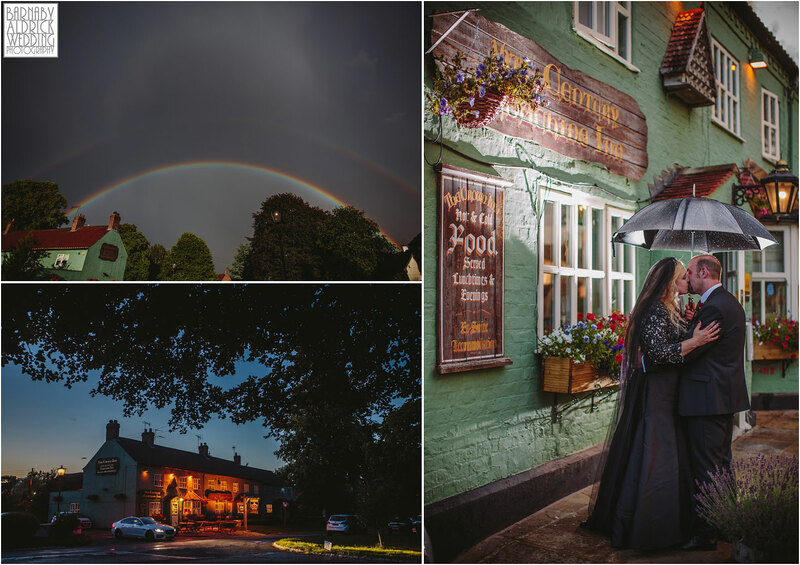 It was such a fabulously fun day – and one of the more eccentric weddings I’ve shot this year! 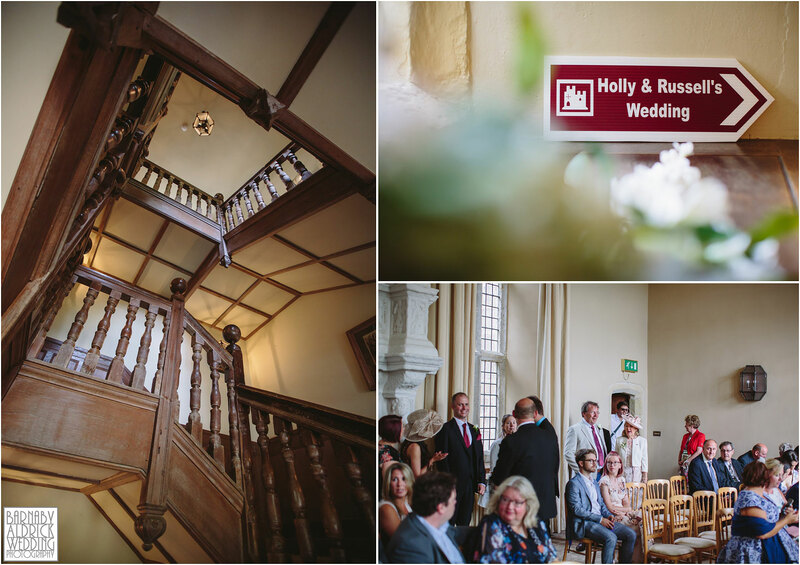 These guys make for a lovely pair, with Russell’s wry amusement at Holly’s antics and ideas! 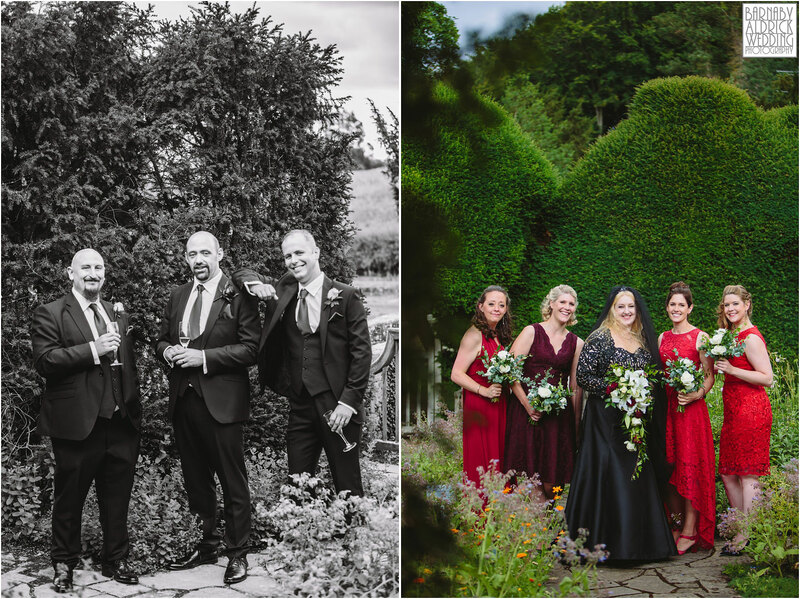 They complement each other perfectly and apart from a few random summer storms, the day was just perfect! 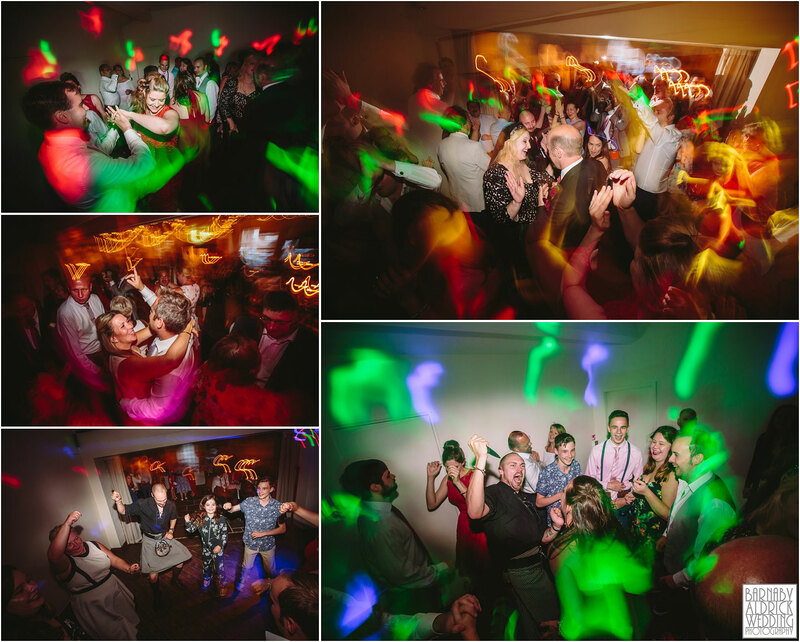 What a lovely fun wedding hey?! 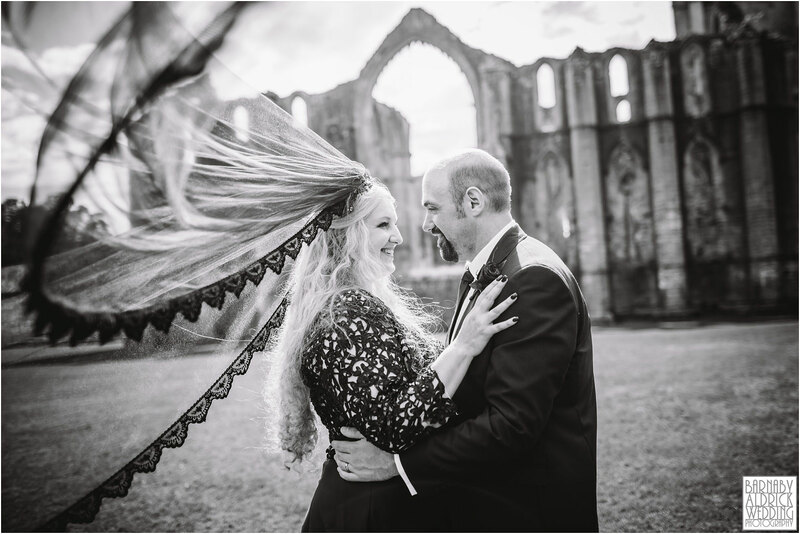 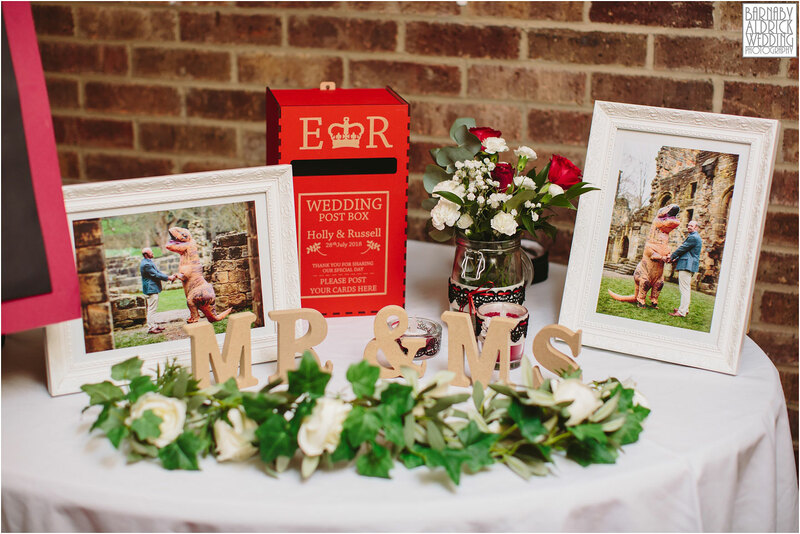 Here’s wishing this wonderfully silly pair huge congratulations, a wonderful life together as husband and wife and a fab honeymoon exploring a whole load of michelin starred gastro spots around the UK on their honeymoon!